Well maintained 4 plex in Brooktrails. 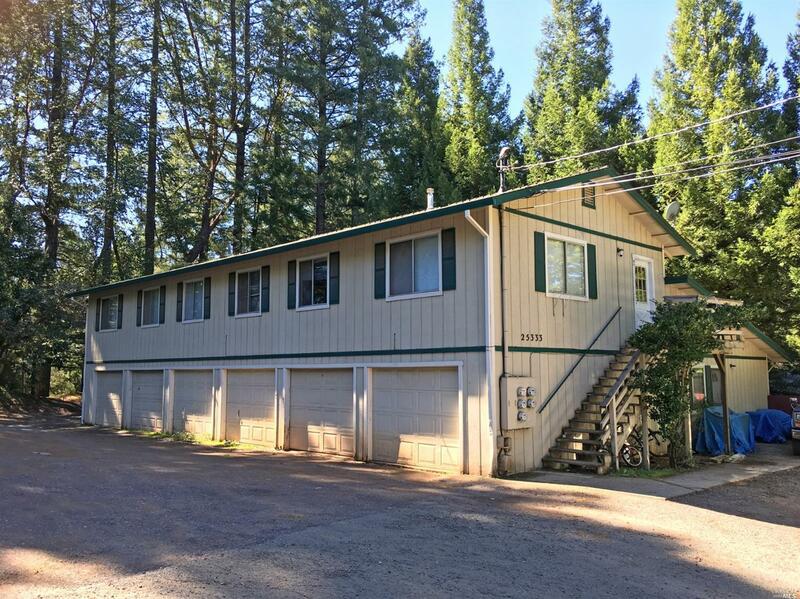 This property has been professionally managed and is a few minutes drive to downtown Willits. Actual annual income is $41, 400. Good investment opportunity!